One of the best locations in Budapest, within walking distance of all the city's attractions. A homely atmosphere, with a friendly and helpful staff who offer 24-hour reception. Free WiFi, affordable local breakfast deals, and connections to free walking tours at our doorstep. Read our reviews and check us out! Our objective is to give our guests a relaxing and quiet stay in a welcoming atmosphere which is hinted by the name of our hostel (home to home) - we want you to feel like you are in a second home whilst you are on your travels. A perfect location for sightseeing around the city, as the hostel is centrally located to all main attractions Budapest has to offer. 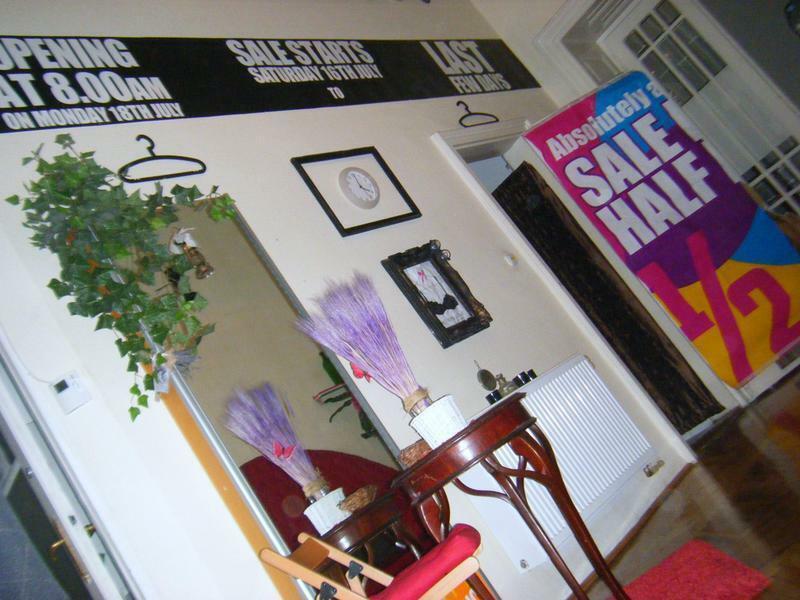 This hostel is situated in a quiet residential block and is no more than a 10 minute walk to attractions such as the Royal Palace, Parliament, Buda Castle, Andrassy Street and Hero's Square. Also, we are located just 2 minutes from Astoria where it is possible to get the underground metro system to anywhere in Budapest. We offer connections to local restaurants with authentic, Hungarian cuisine. Through our partners, we can arrange good-quality breakfasts for all of our guests for 1000 HUF (only 3!). Check in time 13.00 hrs. Our hostel easy to find, right in the heart of Budapest. Hostel is on the first floor. When you arrive, ring the bell (no. 17) and we will let you in. Travel time is approximately 40min. Take a regular train to Nyugati, then take the Metro Line 3 (blue) to Ferenciek Tere, then walk 50m to the hostel. Take bus no. 200 and go to the last stop (Kobanya Kispest), then take Metro Line 3 (blue line) to Ferenciek Tere, then walk 50m to the hostel. Take bus no.900 from Terminal 2 and change 950A or 950 from Bajcsy-Zsilinszky ut and come to Astoria. Travel time is approximately 5min. Option 1: Take one of the buses 7, 7E or 173 to Ferenciek Tere. Option 2: Take Metro Line 2 (red) to Astoria and take exit Kossuth Lajos street and walk 100m to the hostel. Take the Metro Line 3 (blue) to Ferenciek Tere and take exit Kossuth Lajos street and walk 50m to the hostel..
Travel time is approximately 10min. Take the Metro Line 2 (red) to Astoria and take exit Kossuth Lajos street and walk 100m to the hostel. Take the Metro Line 3 (blue) to Ferenciek Tere and take exit Kossuth Lajos street and walk 50 m to the hostel..
Free parking is availale in nearby streets (8pm til 8am during the week, and all time time on the weekends). Parking for bicycles and motorbikes is available within our building. Discount undercover parking is also available on request. NOTE: Be cautious when takign taxis from airport, train or bus terminals. Only use taxis that display logos from recognised companies, and those that are yellow-plated. Try asking the price in advance to ensure that you aren't 'ripped off'.